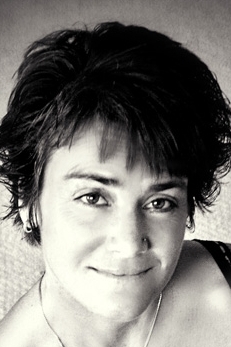 Bainbridge Island yoga instructor Mishabae Edmond is the author of Joy of Partner Yoga (2004). Edmond puts her practical experience to good use as she introduces readers to the joys of yoga for two. Eagle Harbor Books describes her book as follows: "Share the joys of yoga--and increase the benefits. 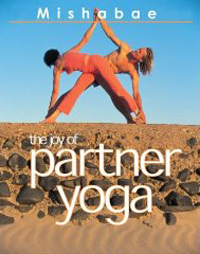 The familiar postures of Hatha Yoga have renewed power and effectiveness when partners work together. Though all the 'asanas' are touched upon, this comprehensive holistic program charts new ground in looking at a joint practice." Edmond is about to launch her second book, Lovers' Knot - The Art of Sensual Partner Yoga. For more information on this author and her books go to http://balancearts.com/books/index.htm.